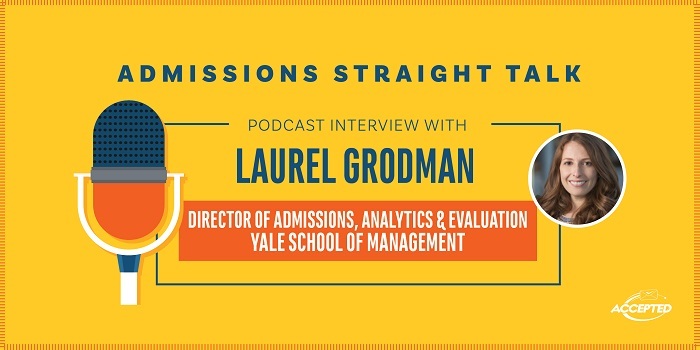 Laurel Grodman, Director of Admissions for Analytics and Evaluation at Yale SOM, shares her perspective on how Yale differentiates itself from its competition and what it takes to be a successful applicant. 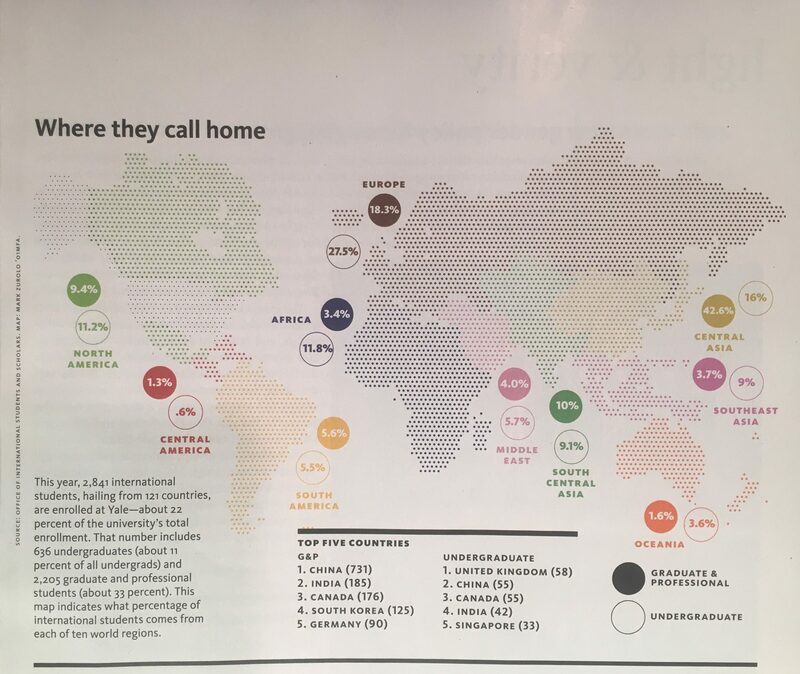 The school has experienced explosive year-over-year growth in application volume for the last five years. Let’s learn what Laurel sees for the future.